Sophomore Henry Casarez and Trevor Trout combined for a five-hit shutout Friday as the Junction City Tigers completed a sweep of the Siuslaw Vikings in a Sky-Em League baseball doubleheader at the Siuslaw junior varsity field, 20-3 and 6-0. 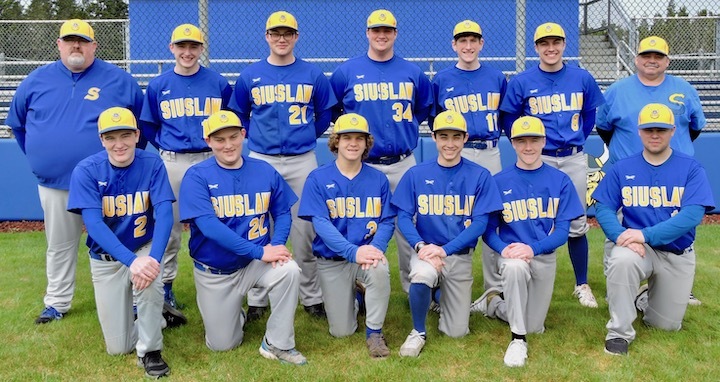 Siuslaw fell to 0-3 in league, 1-9 overall. The 4A No. 5-ranked Tigers improved to 2-1 and 8-3. 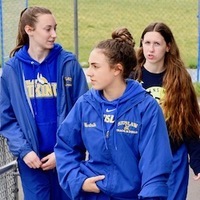 "Defensively we played much better (in the second game)," Siuslaw coach Tom Shinn said. "I was pleased with the way Caleb (Hennessee) and Dalton (Stinger) pitched in this game. Of the five runs scored against Caleb only two were earned. "We fared a little better in the hitting department, but still need to be able to get more that 5 hits. When we get runners into scoring position with less than two outs like we did in the second and fourth innings, we need to come away with runs." Tuesday, the Vikings will host Cottage Grove. First pitch is 5 p.m.
Casarez limited the Vikings to four hits over six innings, striking out seven, while Trout gave up a double and struck out the side in a scoreless seventh. Hennessee was 2-for-3 at the plate, while Clayton Remilong had a double for Siuslaw. Blake Hayes was 3-for-4 with three runs scored and three RBIs for the Tigers. 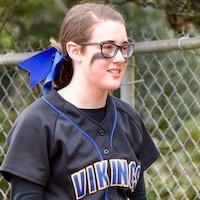 In the opener, Junction City collected 17 hits and Siuslaw committed eight errors in a game cut short by the 10-run rule. Elijah Blankenship drove in two runs for the Vikings, while starting pitcher Gabe Simington had 4 strikeouts in 2 1-3 innings. Only three of the 10 runs charged to Simington were earned. "Junction City hit the ball very well," Shinn said. "But only 11 of the 20 runs they scored were earned. Again which has been a struggle for us is not letting errors compound on top of each other so that we can get out of innings." Johnathon Prescott was 4-for-5 with two doubles and six RBIs for the Tigers. Bryer Moore pitched the first four innings for the win, striking out eight and allowing two hits and walking five. Bryer Moore, Johnathon Prescott (5) and Trevor Trout; Gabe Simington, Jared Northrop (3), Dalton Stinger (5) and Elijah Blankenship. WP — Bryer Moore. LP — Gabe Simington. Henry Casarez, Trevor Trout (7) and Blake Hayes; Caleb Hennessee, Dalton Stinger (5) and Elijah Blankenship. WP — Henry Casarez. LP — Caleb Hennessee.